This volume gives the complete texts of selected pieces by William James, together with short introductions. The volume, available in paperback as well as hardback makes a good introduction to James and his thought and writing. 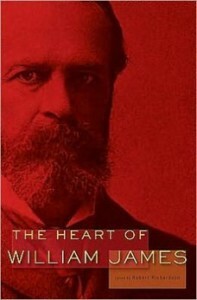 The texts are from the definitive edition of James, the Works of William James, published by Harvard University Press.